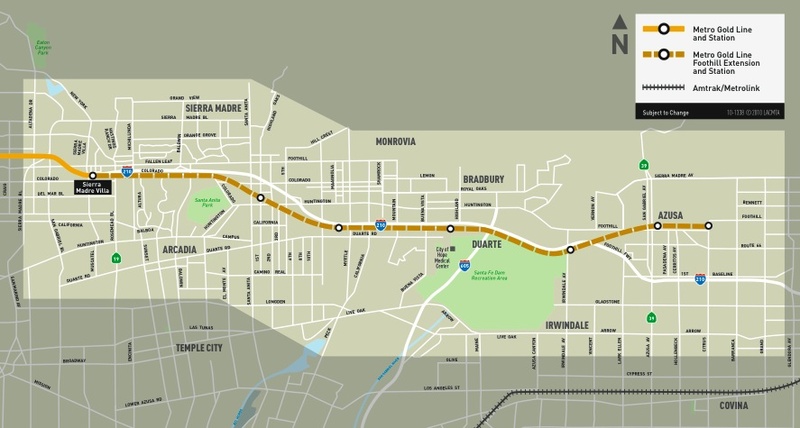 As Angelinos may have been aware of, the Gold Line has broken ground again and this time will move deeper into the San Gabriel Valley. This extension of Gold Line is Phase 2A of the overall Gold Line Light Rail Project. Projected to be completed in 2014, it will add 6 new stations to the existing 21 stations from Phase 1 and reach from Pasadena to Azusa. The Gold Line Phase 1 has offered Angelinos a very efficient option to move between cities, and Phase 2 promises more to come. Also, the Gold Line just celebrated its tenth birthday, and there is now a decade of data to determine whether the Gold Line’s light rail and TOD (Transit Oriented Development) worked as well as Metro planned for 10 years ago. USC planning faculty and students have been actively evaluating this project. Last year, Professor Eric Shen led students in the Transportation Planning Studio (PPD 531L) to complete a comprehensive and in-depth review and evaluation for the entire Gold Line project, which was published in the report Metro Gold Line Light Rail Service: Foothill Extension — a golden opportunity for foothill cities to learn and succeed. This report takes a big picture look at the Gold Line, while also focusing specifically on the Phase 2A stations that are under construction. In the analysis, researchers identified two stations and their respective cities as the most “endangered” stations — Duarte station and Irwindale station. These two cities apparently are not yet ready for this “exotic cuisine” — land use, urban development, local transit feeder, business partnerships, TOD, bicycle and pedestrian access — and it’s unclear how these cities could benefit from light rail connections. Therefore, this year, Professor Shen led the 2014 PPD 531L class again to examine Duarte and Irwindale and take a closer look at potential improvements, particularly in the proposed station area. 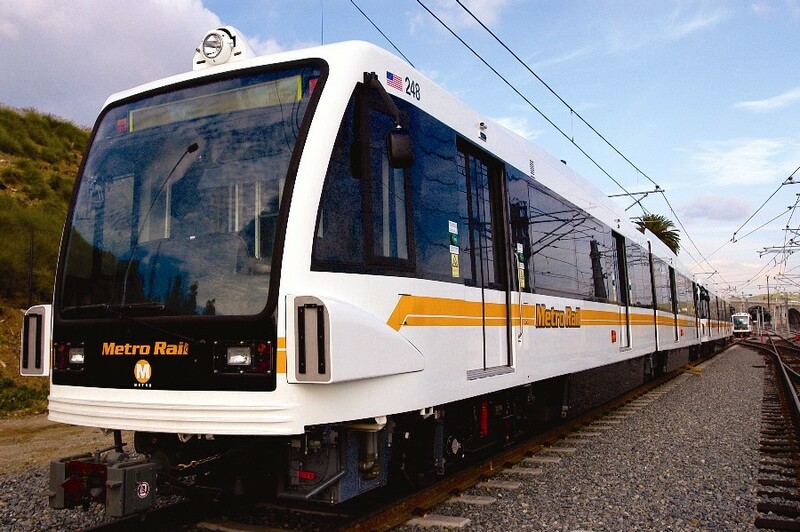 Team Duarte first rode the Gold Line to experience the service themselves, then reviewed last year’s report, and finally began analyzing Duarte from different angles to evaluate its existing conditions. The team divided the research into five parts — city background, demographics, market conditions and economic trends, land use, and transportation. For each research section, the team aimed to dig deeper into the relationship between the city and the incoming Gold Line station. After the first month of this semester, the class has already made many useful observations and are thinking hard about recommendations for potential improvements. Who is the target demographic that would use the new station? What local services are available and how they can be well-integrated with the station? How can Duarte address its currently under-biked landscape and make the most out of the Santa Fe Dam to the south? These are the questions students have been seeking answers to. Towards the end of this semester, the class will deliver a complete report to the Duarte City Council, and present their recommendations for the city and the station area. We look forward to USC Price School students once again contributing to building a better and healthier Duarte. Duarte, see you 2015! *Bonus: click here to peek at their current working document.